Are you into super skinny girls? Cute girls seem to have cute assholes. 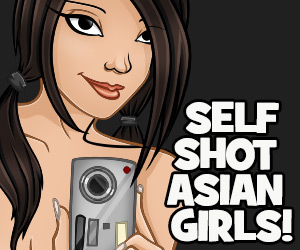 Do you like Asian webcam girls?